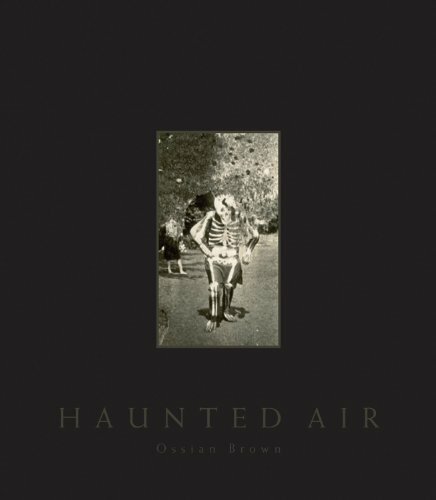 I was looking through a book I bought quite a while back; "Haunted Air" by Ossian Brown. Ossian Ossian Brown is an English musician and artist. Brown is notable for being a full-time member of the music groups Coil and Cyclobe. In his first book (published in 2010) he's collected some super-creepy photos of kids (and adults) in Halloween Costumes dating between 1875 and 1955. There's something about homemade costumes and masks that really chills so much more than the mass-produced items of today. It could be that the Victorians (as we'd call that period in the UK) had a different relationship to death than we appear to have today. You can see an example of this with the photographs Victorians took of their dead children and other relatives. Go to http://www.viralnova.com/post-mortem-victorian-photographs/ to see some interesting examples. That book lead me to look for other similar books I had which reminded me of the fantastically named Ralph Eugene Meatyard. The photos are of a very similar nature and whilst his books are (I think) all out of print you can still pick them up occasionally for not too much money. 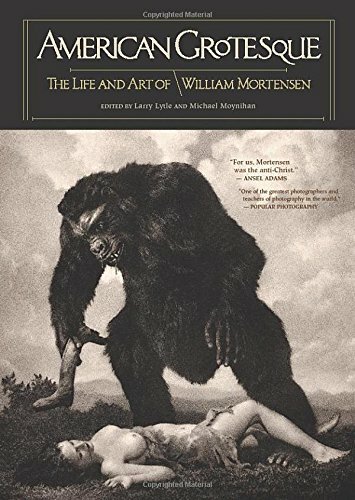 Continuing on the with darker side of photography a new book about the relatively unknown artist William Mortensen (1897-1924). 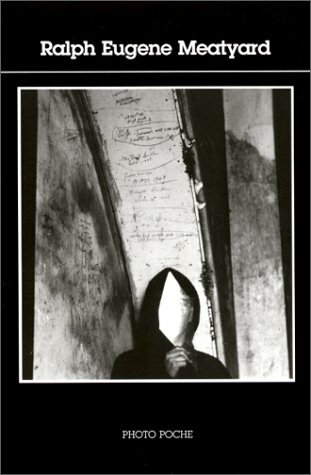 I was intrigued by him via an Ansel Adams quote; "For us, Mortensen was the anti-Christ.". If he's known today at all it may well be his association with Fay Wray (1907 - 2004) who was the female lead in King Kong. His photos are heavily edited and have a wonderful painterly quality to them. 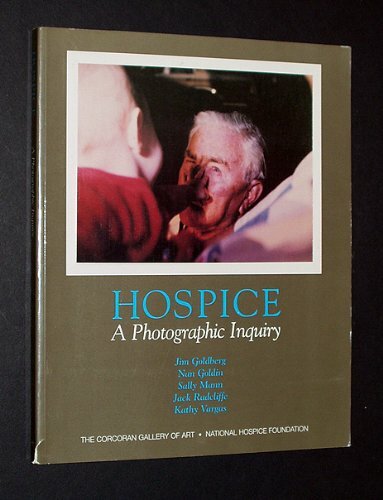 Getting closer towards today I have an interesting book; "Hospice a Photographic Inquiry" detailing various photographic essays into people's stays at a hospice. Photographing places were people go to die isn't the most uplifting of topics of course but it's a peek behind a curtain that most of don't tend to see unless the worst happens. 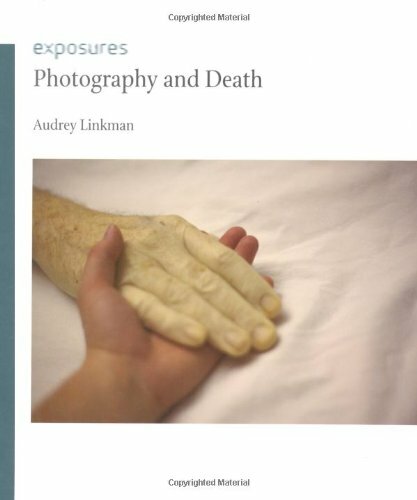 To end a book which encompasses a lot of what we're already seen in the other books from the Victorian Morgue photos to the modern hospice the exposures book "Photography and Death" is a great primer on the link between photography and death and a great place to start.